Are you interested in improving the appearance of your home with a backyard oasis or in giving it that curb appeal that attracts potential home buyers? At Watergate, we truly enjoy finishing off a yard with beautiful irrigation and landscaping. 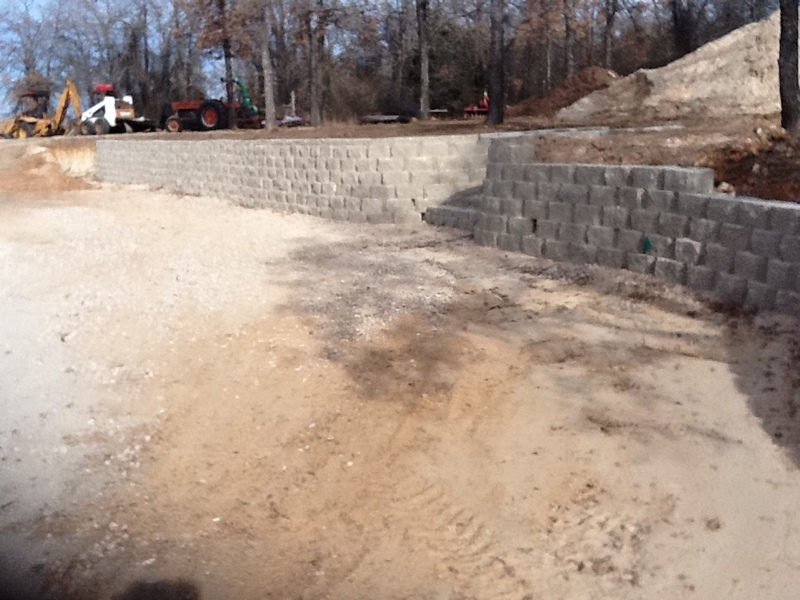 From Xeriscapes to hardscapes to sod installation, we have the ability to be your one-stop-shop for all things outdoor. Let us give you a whole home bid so that you only have to deal with one contractor. Along with landscaping installation and design, we have a wide range of experience building decking, flagstone patios, flagstone walkways, fencing and retaining walls. Have problems with standing water or too much water in your yard? 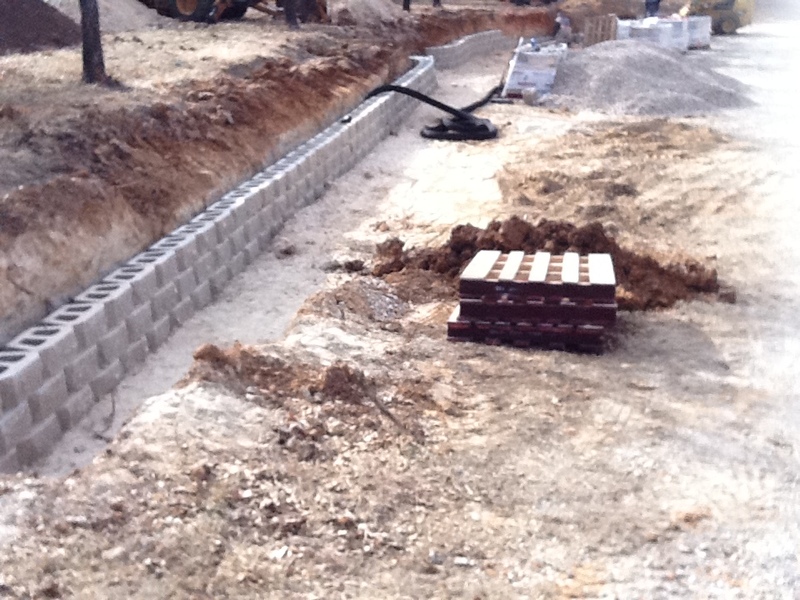 We also install a variety of drainage solutions. 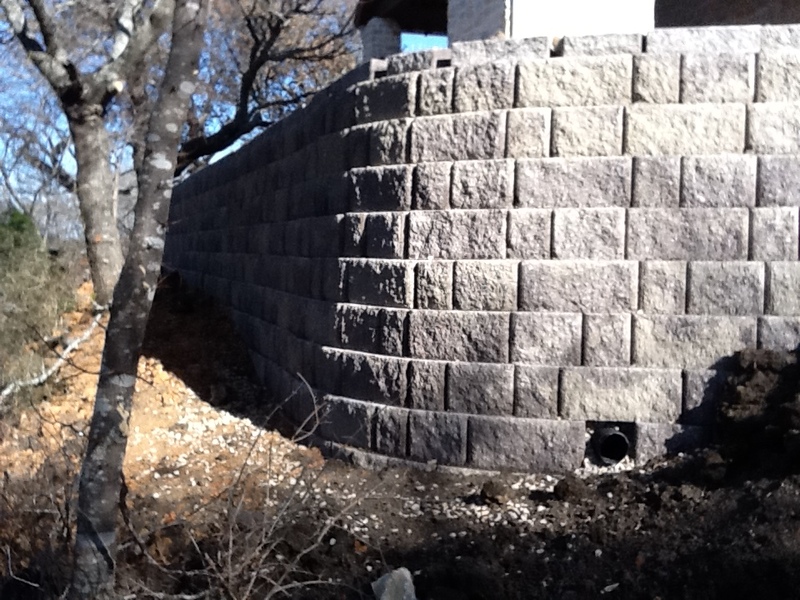 By installing drainage, homeowners have the ability to reroute water away from the home and into desirable areas.